Bombardier. Used - Good. Shows some signs of wear, and may have some markings on the inside. Montreal: Bombardier. Fine. 2008. Second Edition. Hardcover. 2921393875 . Only slight wear to slip case, book as new. 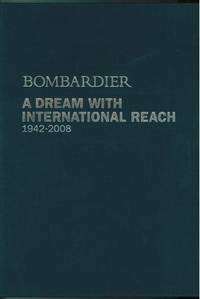 ; As new; 1 x 12.5 x 9.5 Inches; 187 pages; This is an updated history of Bombardier. Navy blue cloth covered boards in matching slipcase. Text in English. .
Montreal: Bombardier Inc.. Very Good with No dust jacket as issued. 2008. Hardcover. 9782921393874 . 187 pp. Photos. Spine gently bumped. 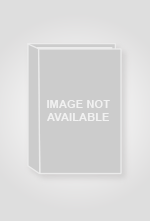 In the original slipcover, slipcover has light wear. Integral ribbon bookmark. 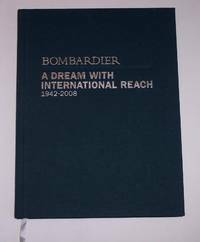 A souvenir album documenting the history and growth of Bombardier. Heavy book. ; 4to 11" - 13" tall .